Rocky Block will always be special to me because it was the last play I saw at Bryant-Denny before deploying to Afghanistan. 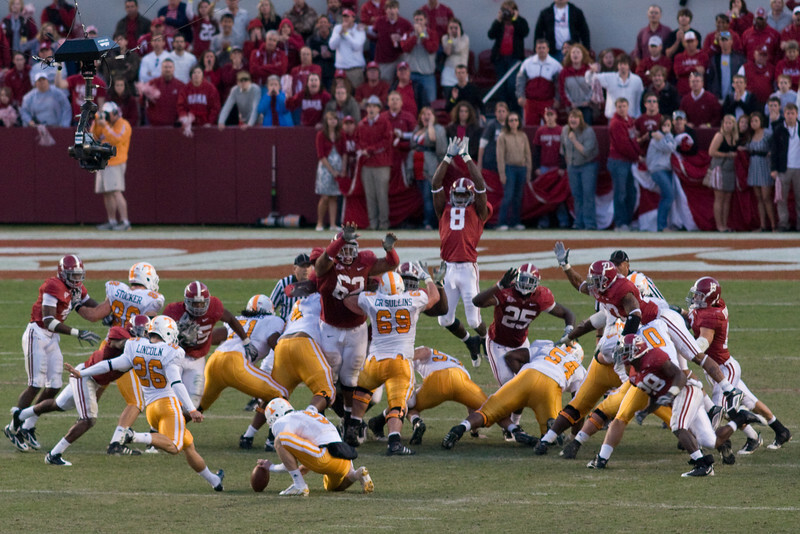 I was preparing myself for the disbelief that the last Bama football play before going to combat was UT kicking a walk-off field goal at Bryant-Denny and then Mount Cody blocked it. I bear hugged everyone in a 10 yard radius and embraced a middle aged woman for an embarrassingly long time. 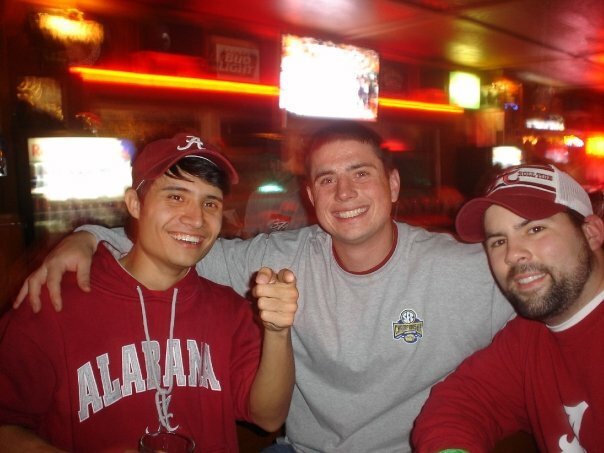 It was straight up magical and represented everything that I love about Alabama football. The below youtube videos are my favorite Alabama football videos and I hope you enjoy them.